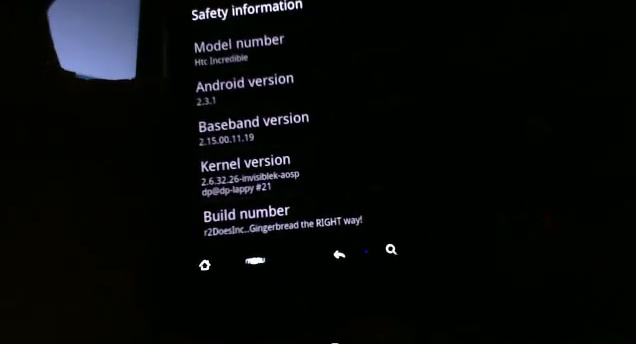 Good news for Droid Incredible owners, you may have the first-almost-fully functional Gingerbread ROM thanks to r2DoesInc over at XDA Forums. As of late last night, the newest build fixed almost everything that would cause you to not use it except for video recording and a working GPS. Other than that though, the browser now works fine, the camera snaps shots, and things like multi-touch have all been polished up. This seriously is ready for a full test drive from our crew of DI owners. Find full support and the newest download links at this thread. Video action after the break.